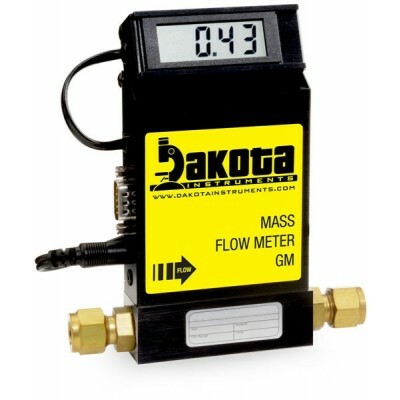 Compact, self-contained Mass Flow Meters are designed to read flow rates of gases. The rugged designed coupled with instrumentation grade accuracy provides versatile and economical means of flow measurement. Available in flow ranges from 10 mL/min to 1000L/min relative to Nitrogen, each model is calibrated on-site with numerous gas selections, including gas mixtures offered. For gases and gas mixtures not shown consult with Dakota. Accuracy +/-1% full scale for models up to 100 Liters per minute. Flow rates are unaffected by temperature and pressure variations within stated limitations. The mechanical layout of the design includes an optional LCD readout built into the top of the transducer. This readout module is tiltable over 90 degrees to provide optimal reading comfort. 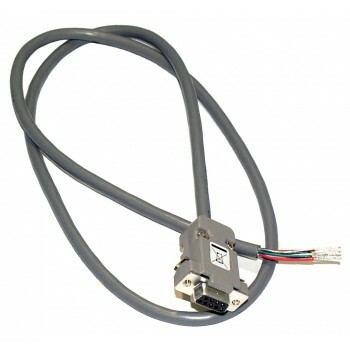 It is connected to the transducer by a standard modular plug, and is also readily removable for remote reading installations. Aluminum and stainless steel models with readout options of either engineering units (standard) or 0 to 100 percent displays are available. Maximum pressure of 1000 psig (70 bars). Leak Integrity 1 x 10-9 of helium. Engineering units or 0 to 100% displays. GM5, GM6 AND GM7 models (up to 1000 standard liters per minute): +/-1.5% of full scale. Peformed at standard conditions [14.7psia (101.4kPa) and 70°F (21.1°C)] unless otherwise requested. 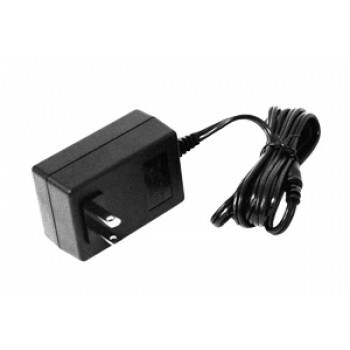 Linear 0-5Vdc. 1000 Ohms min. load impedance and 4-20mA 0-500 Ohms loop resistance. 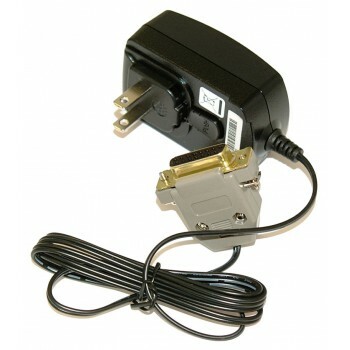 Universal +12 to +26VDC, 200mA maximum. 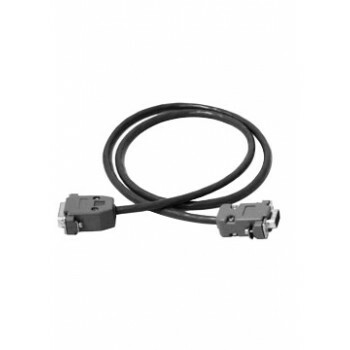 NOTE: 20 psig (1.4 bars) optimum operating pressure for GM1, GM3, GM4, GM5, GM6, GM7 models. a. Aluminum models: anodized aluminum, 316 Stainless steel, brass and Viton® O-rings. No greater than +15 degree rotation from horizontal to vertical; standard calibration is in horizontal position. GM1: 1/4" compression fittings. Optional: 6mm, 3/8" and 1/8" compression fittings or 1/4" VCR®. GM3: 1/4" compression fittings. Optional: 6mm, 3/8" compression fittings or 1/4" VCR®. GM7: 3/4" FNPT fittings or 3/4" compression fittings. 1 x 10-9 smL/sec of helium maximum to the outside environment.